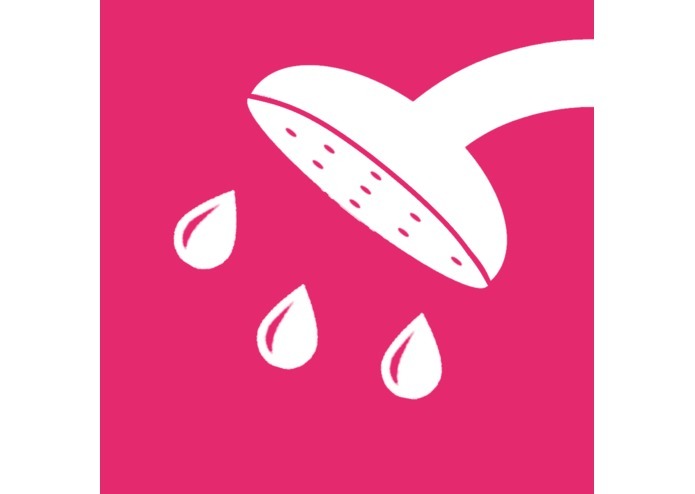 Uses your music library to make a timed playlist that tunes your shower habits, saving some water in the process! The final icon for our app. The second version of our app's icon, in teal instead of magenta. We came up with the idea for this app after a mentor came up to us and told us that the best way to find an idea for a project is to think of problems you deal with every day and find ways that technology can solve them. 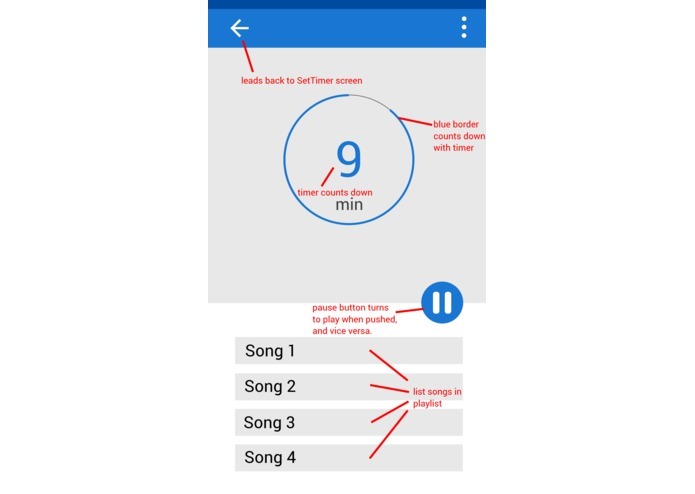 We realized one of our daily issues is timing how long we're in the shower; some of us simply count the number of songs that play while we're in the shower. 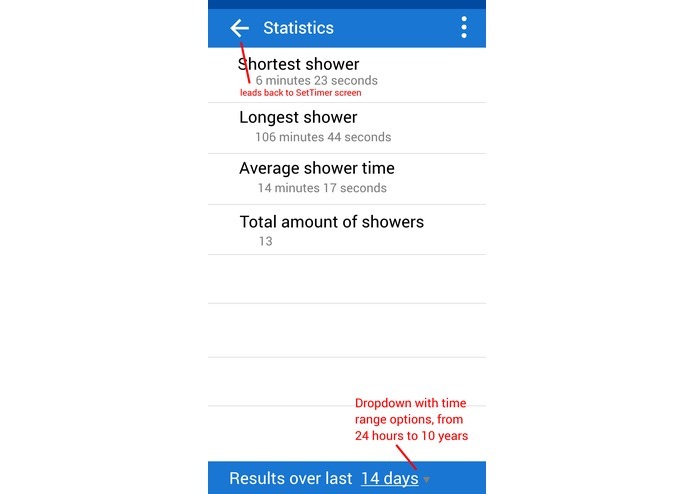 That led to our app, which allows you to specify exactly how long you want to be in the shower and then gives you songs that fit that time, so you don't waste water. 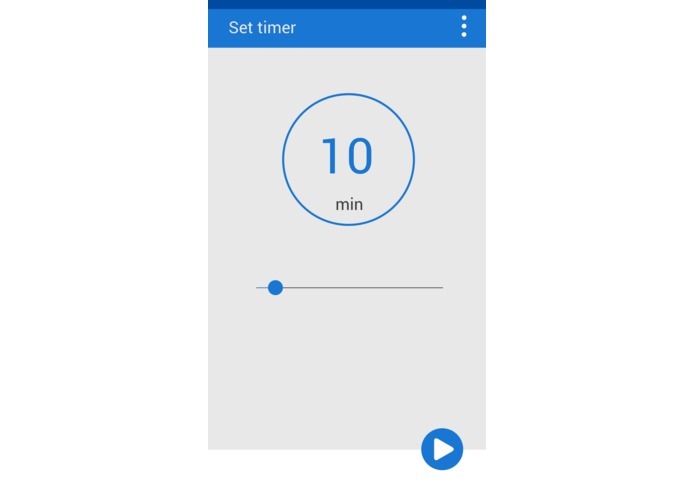 We built it by initially designing interfaces in Paint.NET and then creating an iOS app in Swift that uses the Spotify API to create a playlist that matches the time you want to be in the shower. 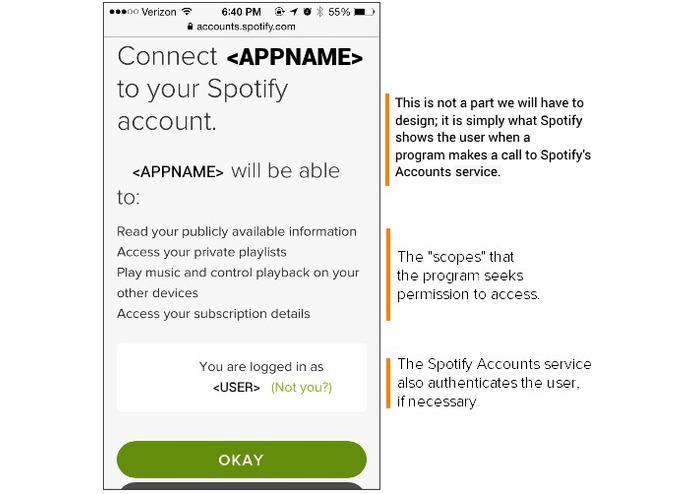 In the process of making the app, we ran into a few issues: authenticating the user's Spotify account, creating an algorithm to fit songs to a certain time, etc. We're proud of the fact that we overcame them, and we're especially happy that the app is graphically polished. As a team, the newer hackers among us learned how to use Git and Vim for the first time, as well as how to use Android Studio to create apps. On the more advanced end, we learned how to incorporate machine learning algorithms into webcam software to create effective image-recognition solutions. 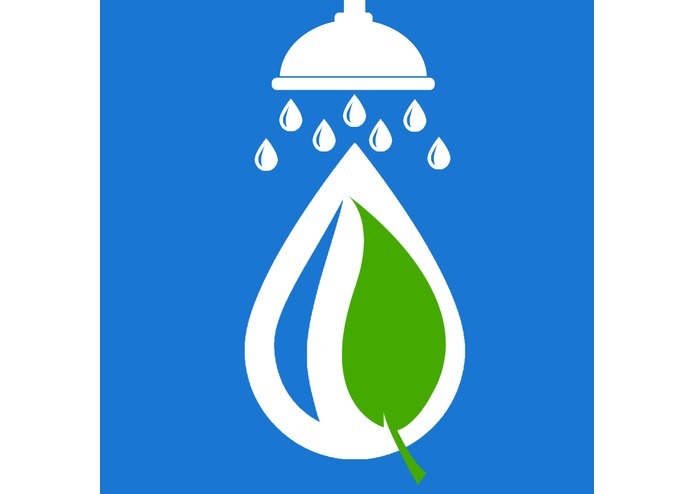 After Shellhacks, we hope to develop Showertime further and spread its influence; the more people that use this app, the more water we can save, and the less we will impact the environment. I was the designer and graphic artist for the project. I created the concept art and app icons for the project. Constantly working to make useful things. 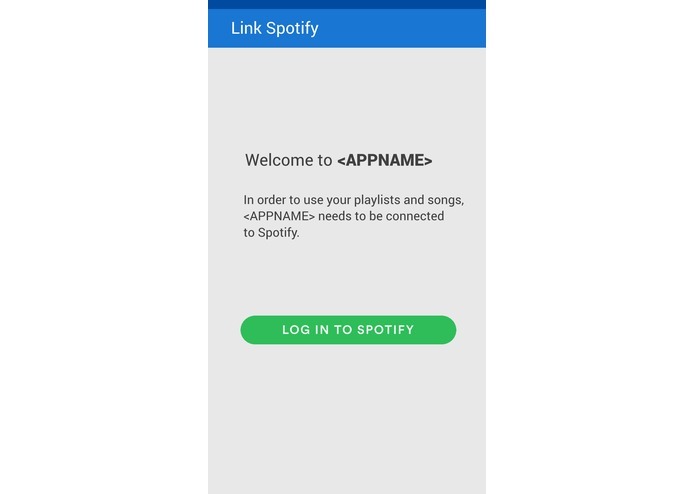 I did the app's code in Swift and handled connecting Spotify's API into our app.